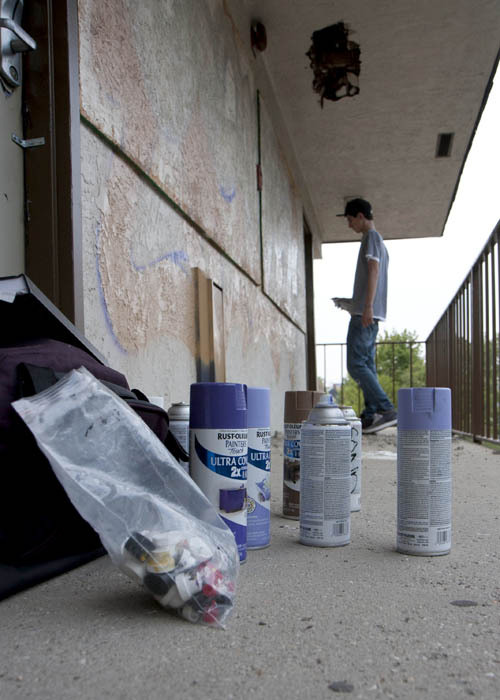 Last year a group of Lansing residents, local officials and graffiti artists took a decapitated motel and turned it into one of the coolest attractions in town. Deluxe Inn was a motel in REO Town and was planned for demolition in late summer. Until that fast approaching demolition deadline the motel was an eyesore for hundreds of people who drove by it everyday. Deluxe Inn was located at the gateway from Downtown Lansing into REO Town and was an ill-representation for what REO Town has to offer. 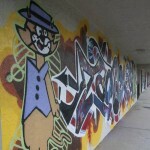 In order to turn this abandoned building around, local organizers invited some of the best graffiti artists from all over the US and a few artists from abroad. 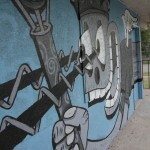 With the seemingly omnipresent hissing of spray cans, the motel’s blank walls were converted into a giant piece of art. A once abandoned building became a major attraction. Local residents went there for picnics, photographers took models there to take advantage of the ambiance and others pulled in right from the highway to see all the art. When the time came to demolish the building, I wasn’t alone in feeling a huge sense of loss. Seemingly overnight we were to lose a beautiful display of art. The demolition was inevitable and eventually the building became a flat piece of land. In celebration of Hip Hop week and graffiti, the REACH studio art center has organized an event to display the works of Tom Sheerin, a local artist that has created new art on 3D wood and metal sculptures. Pieces from last years graffiti project will be installed on 3D metal sculptures along REO Town’s commercial corridor on Washington Sq. “The materials used go hand in hand with REO Town. It has a rich history in industry and by recycling and reusing materials it is acknowledging that history,” Sheerin said. 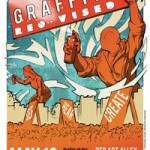 Future plans are being made to have an annual event where graffiti artists are invited annually to create new art for the sculptures and continually renew REO Town. 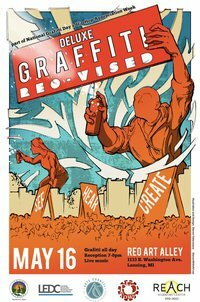 The Lansing Collective will be at Deluxe Inn Graffiti REO-vised tomorrow in order to check out the amazing work Tom Sheerin has to display, as well as support the REO town renewal efforts. We hope to see you there! 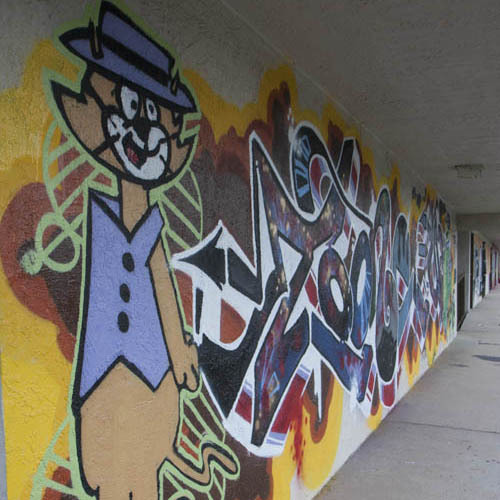 Why: Because hip-hop and graffiti go together like chai and biscuits . . . I mean . . . coffee and scones. This entry was posted in City Life, Events, Organizations and Clubs, The Arts and tagged Deluxe Inn, Graffiti, Lansing, REO Town. Bookmark the permalink.